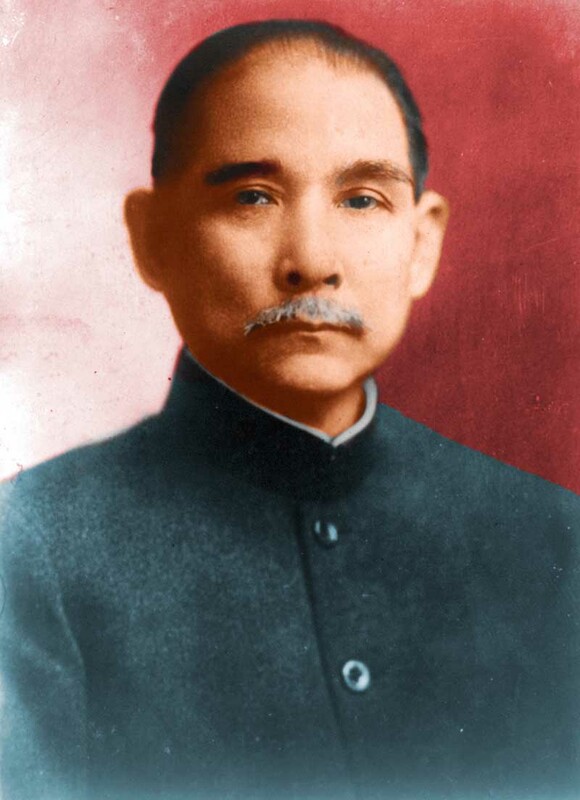 Leader of the Chinese Nationalist Party, known as the father of modern China. 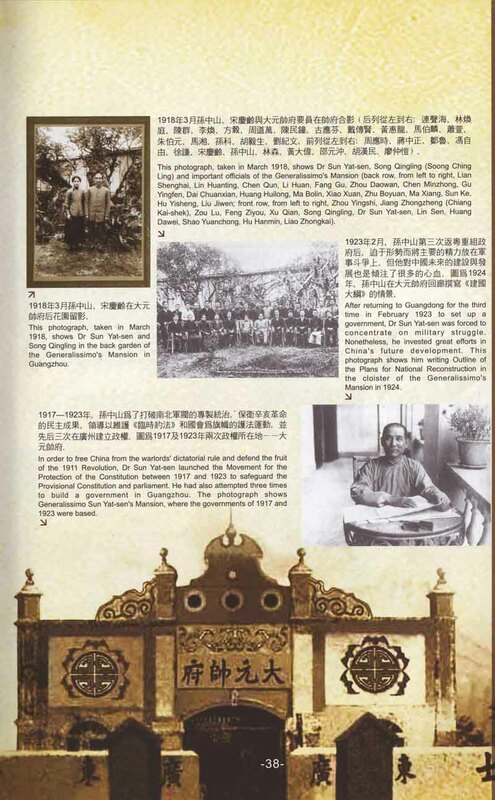 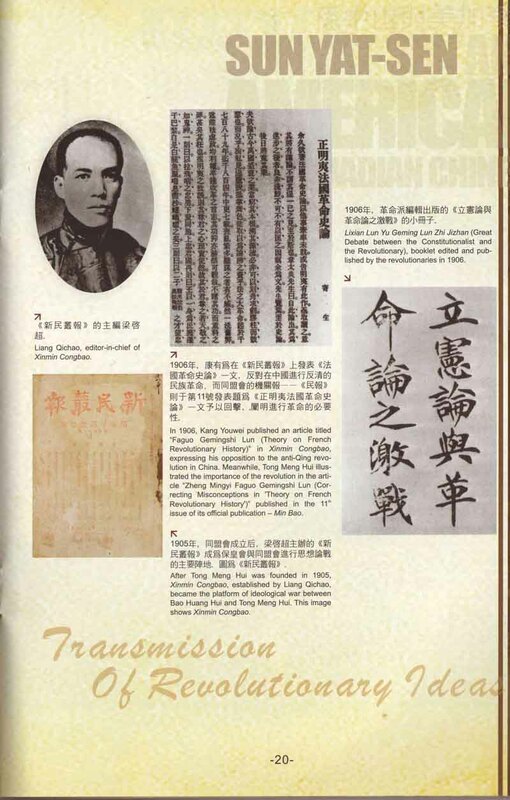 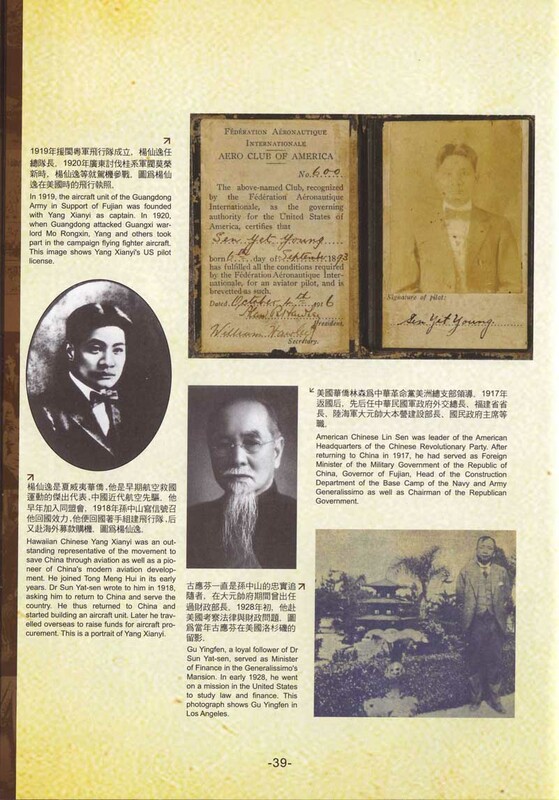 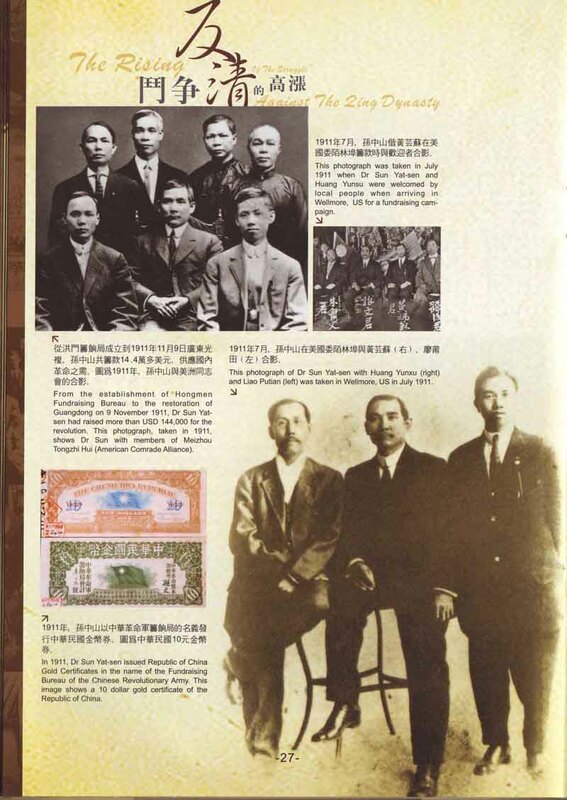 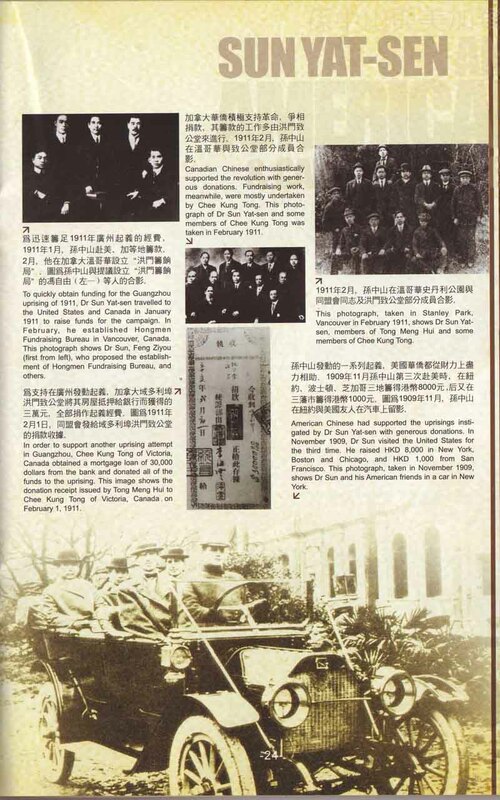 Educated in Hawaii and Hong Kong, Sun embarked on a medical career in 1892, but, troubled by the conservative Qing dynasty's inability to keep China from suffering repeated humiliations at the hands of more advanced countries, he forsook medicine two years later for politics. 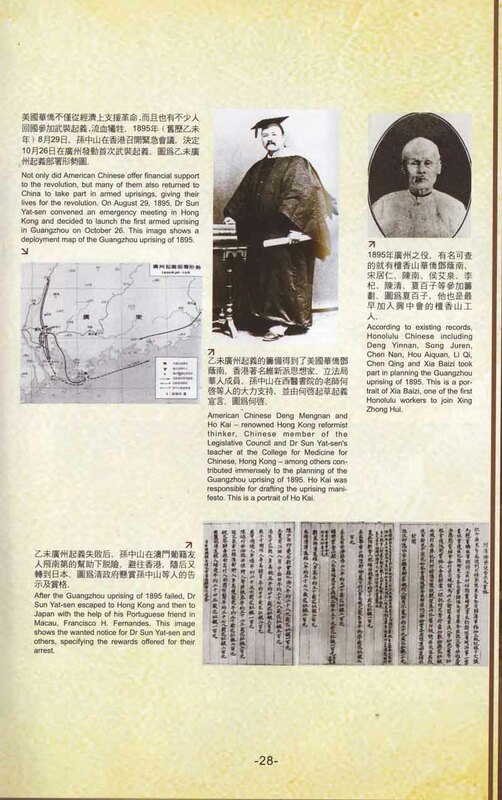 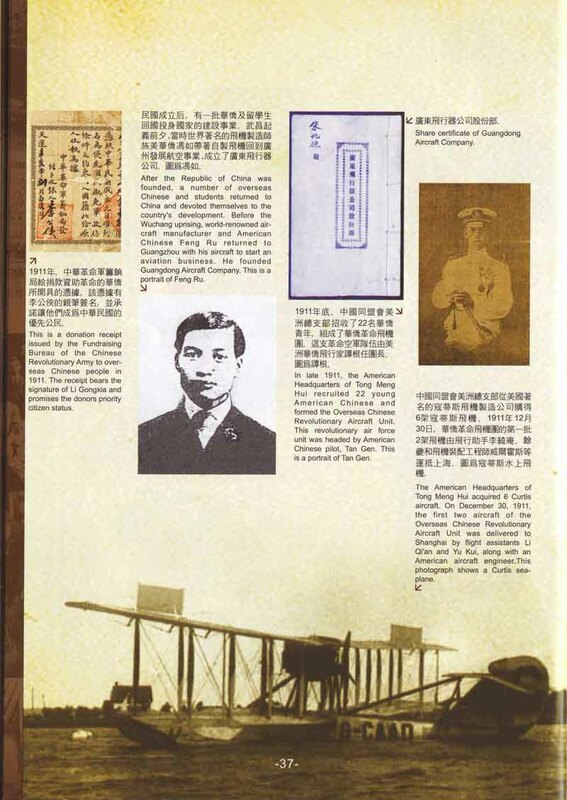 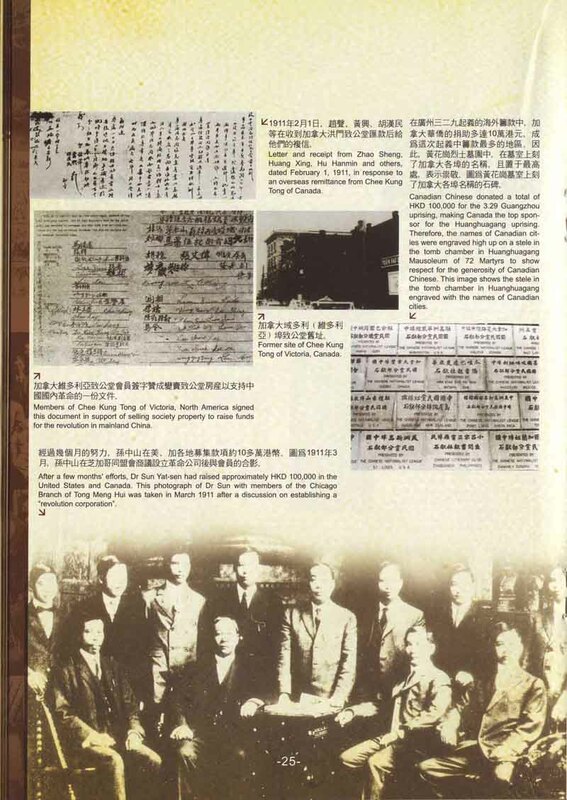 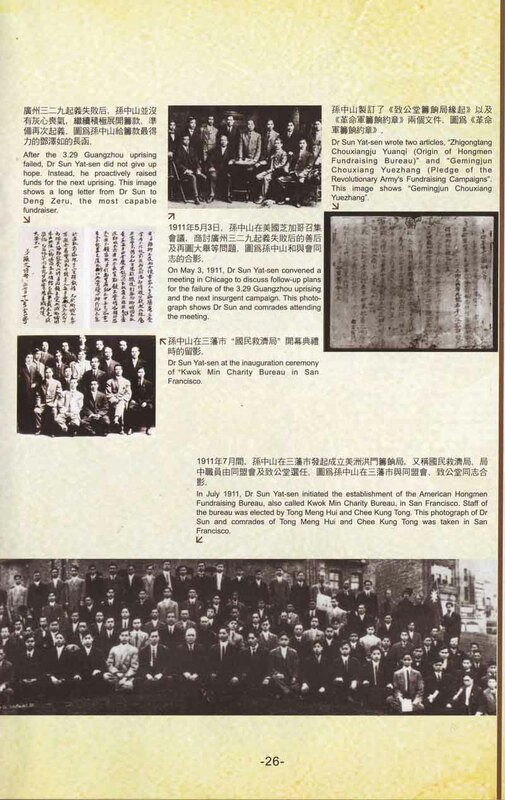 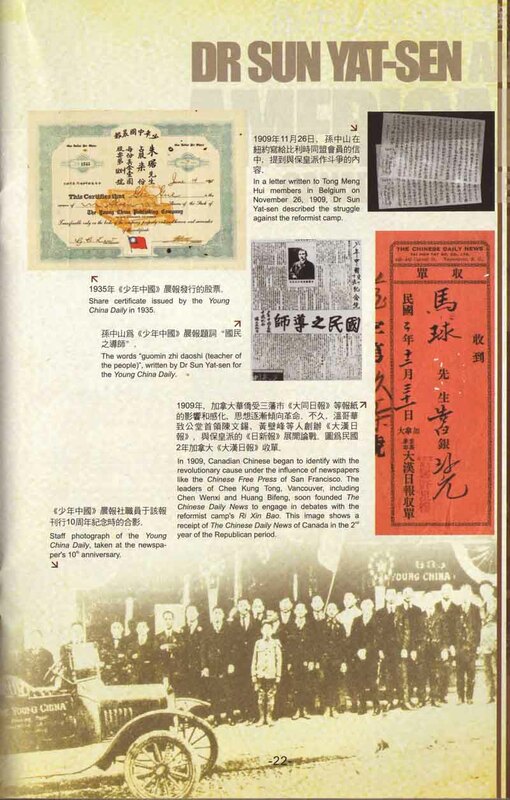 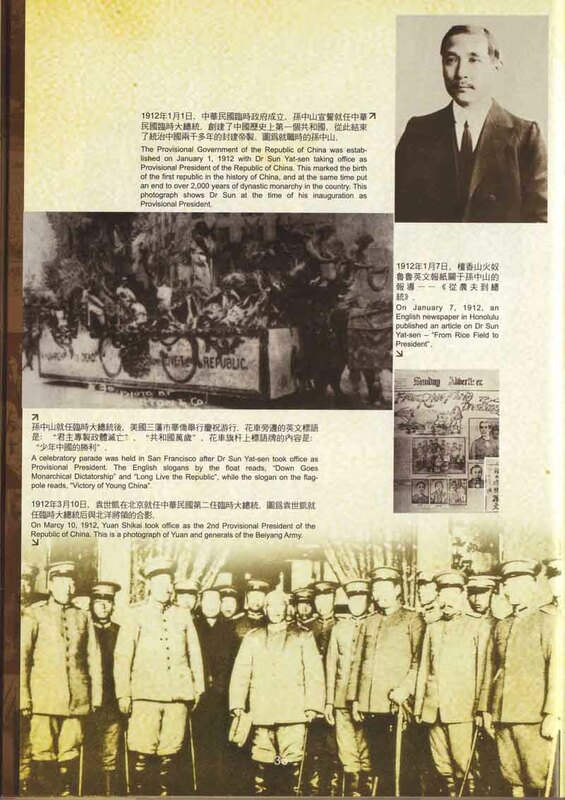 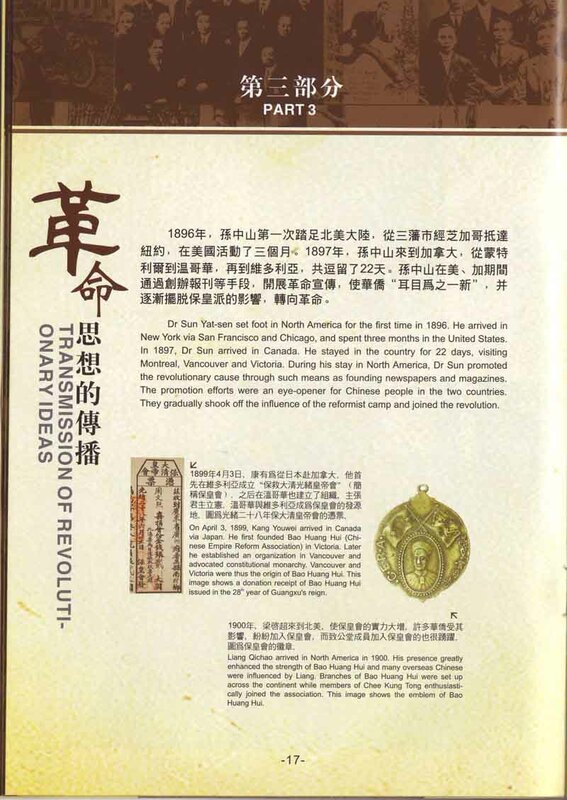 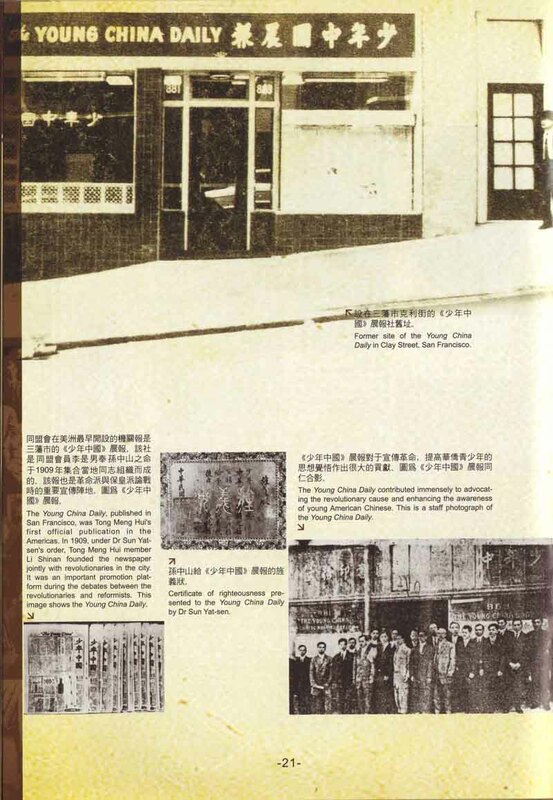 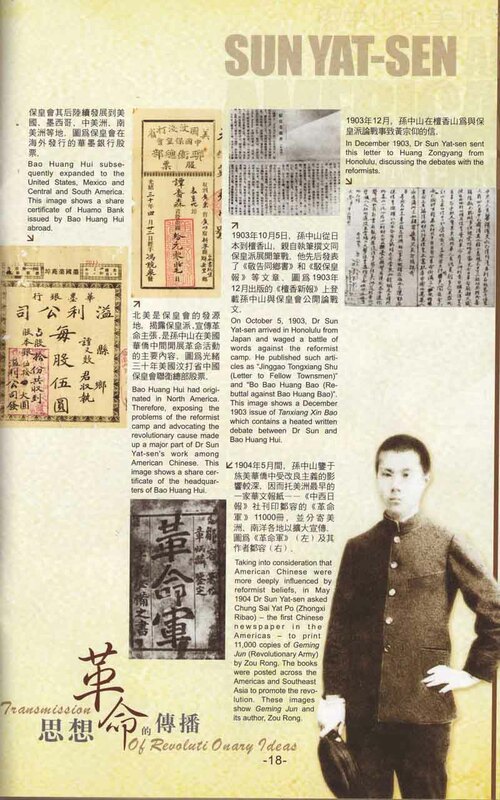 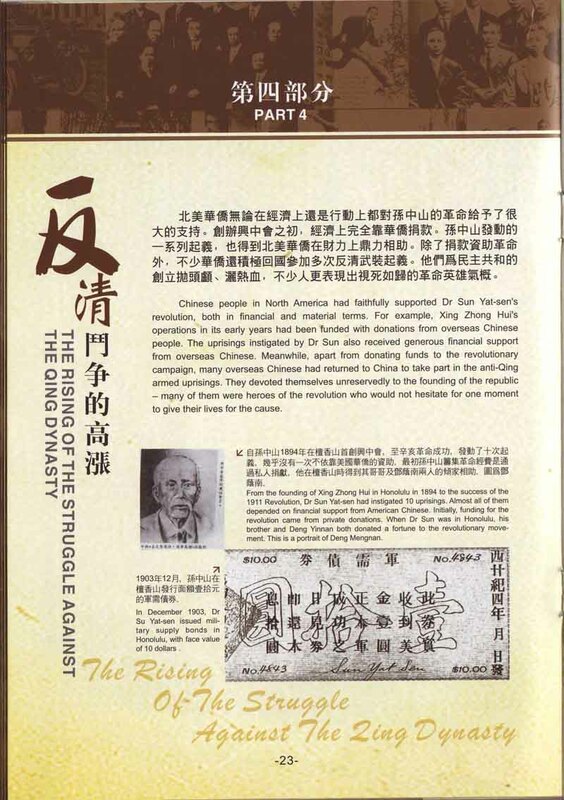 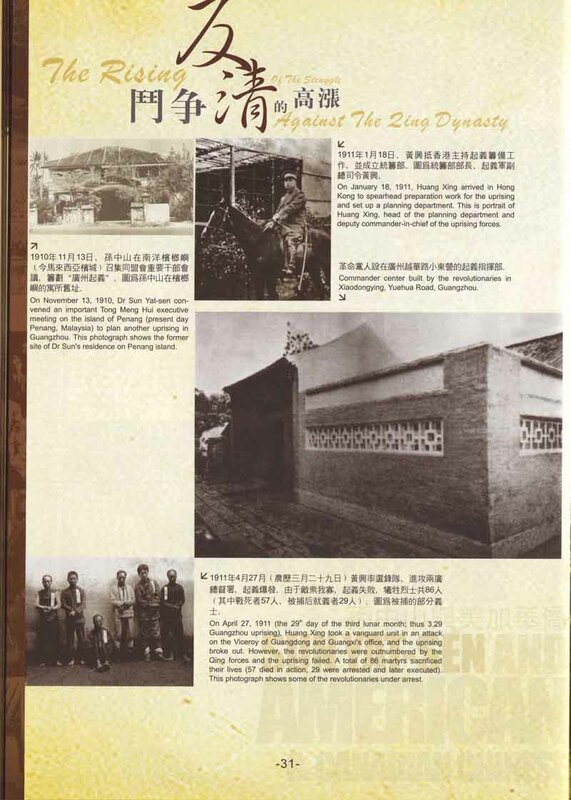 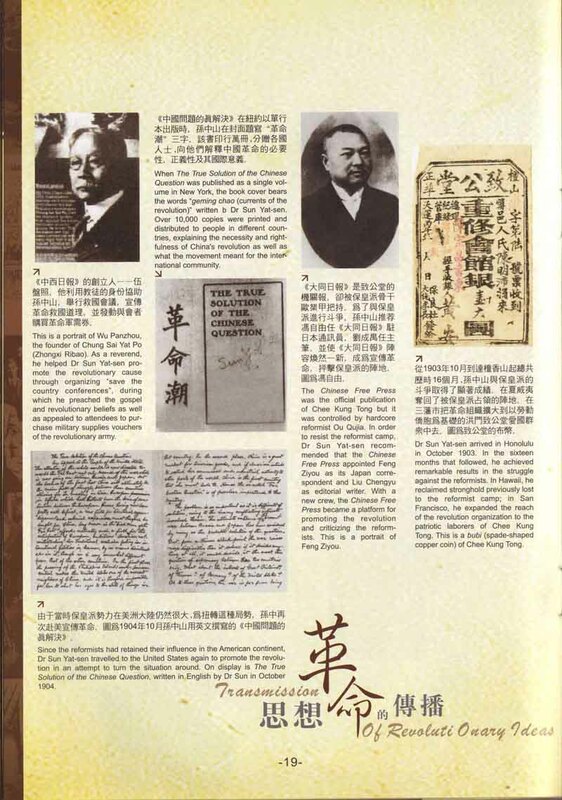 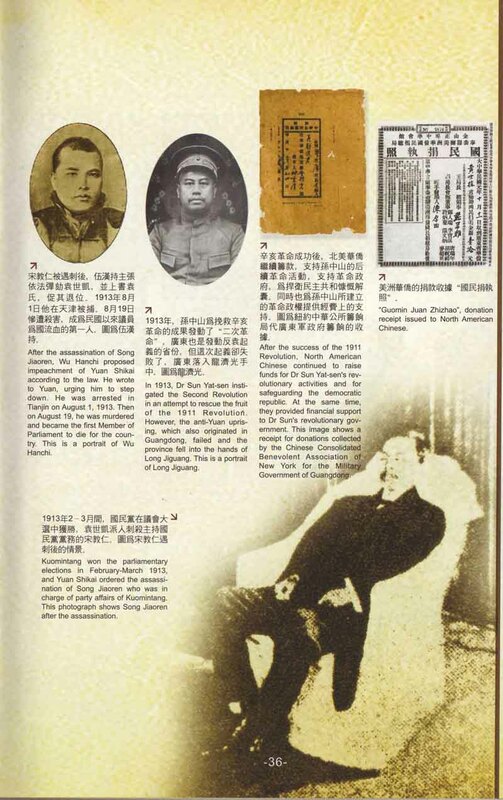 A letter to Li Hongzhang in which Sun detailed ways that China could gain strength made no headway, and he went abroad to try organizing expatriate Chinese. 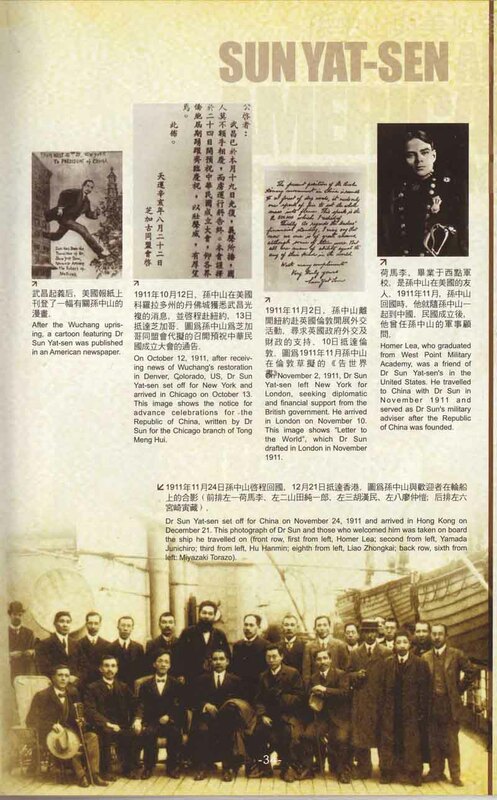 He spent time in Hawaii, England, Canada, and Japan and in 1905 became head of a revolutionary coalition, the Tongmenghui (Alliance Society). 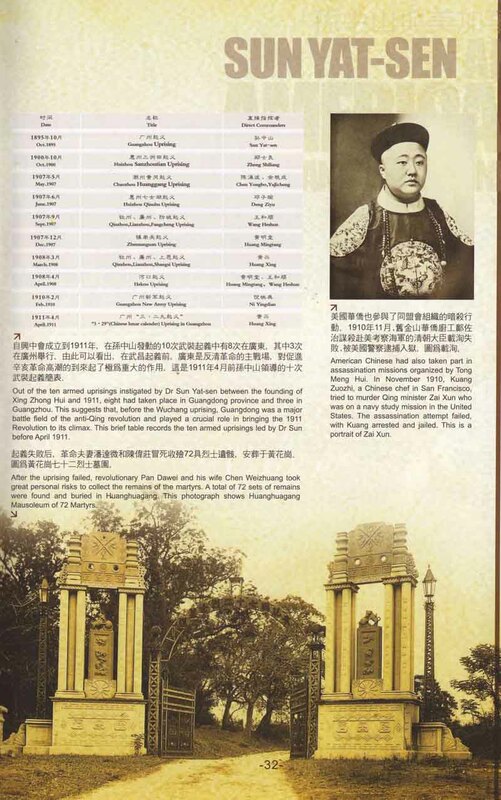 The revolts he helped plot during this period failed, but in 1911 a rebellion in Wuhan unexpectedly succeeded in overthrowing the provincial government. 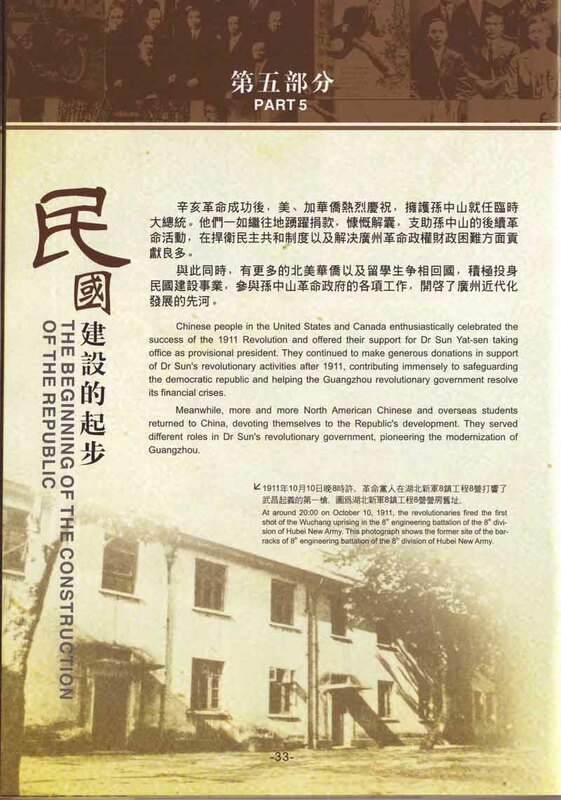 Other provincial secessions followed, and Sun returned to be elected provisional president of a new government.